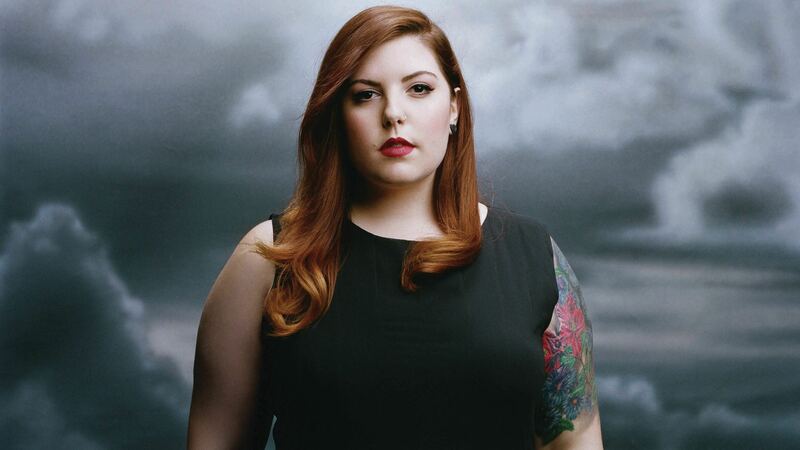 Following her hit single, “Secrets”, the bold and unique, Mary Lambert has just released Heart on My Sleeve, her debut album. One of my favorites from the record is her haunting piano balled, “Sing To Me”. This song shows off her intimate, back-chilling, emotional vocals, especially in the last thirty seconds of the track. Following suit with Lambert’s dramatic style, this song gives personal insight into the sadness and loneliness of being apart from a loved one. Listen below and buy on iTunes today to experience “Sing To Me”.